MS Dhoni and records almost go hand in hand. Recently, he became the first Indian cricketer to play 300 T20 matches when he took the field against New Zealand in Hamilton. The veteran now has the chance to add another record to his name as he is just 3 matches away from becoming the wicket-keeper to play the most number of games in any format of cricket. 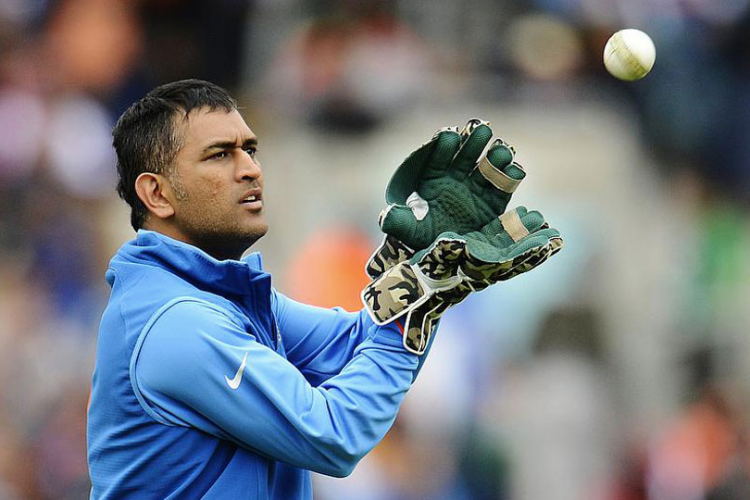 Dhoni (594) is two behind South Africa’s Mark Boucher.